The perfect setting to explore lessons about ecology and sustainability. Stony Run Stream provides a perfect setting to explore lessons about ecology and sustainability. Students learn about protecting the environment when they pitch in to remove invasive vines, clear fallen tree limbs, and remove litter, which washes into the storm drains that flow into Stony Run. 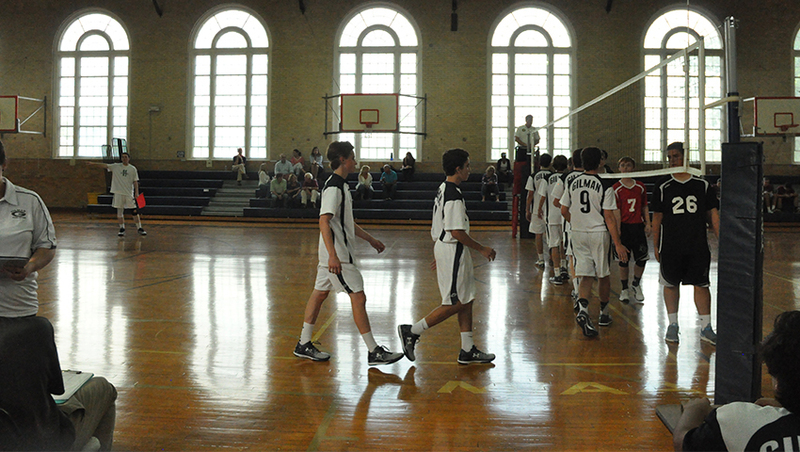 The boys' actions help keep Gilman's natural environment clean and health. Some of Gilman's residential housing units sit beyond the stream. The hub of activity for the Buildings and Grounds staff. 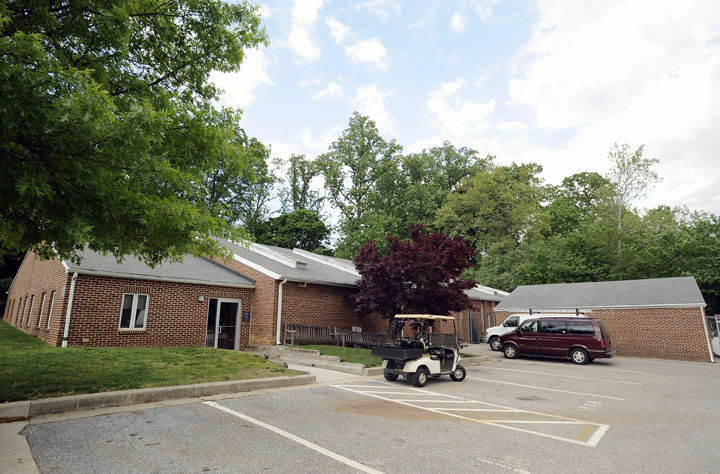 The Maintenance Building is the hub of activity for the Buildings and Grounds staff. Major deliveries are accepted here. 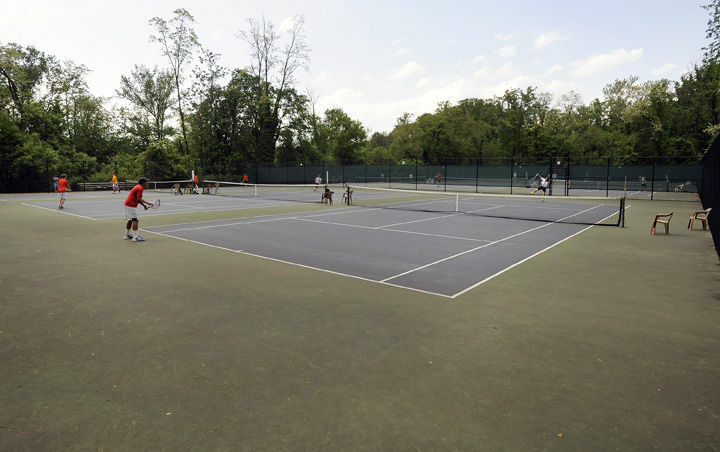 Nine tennis courts sit behind Stony Run. 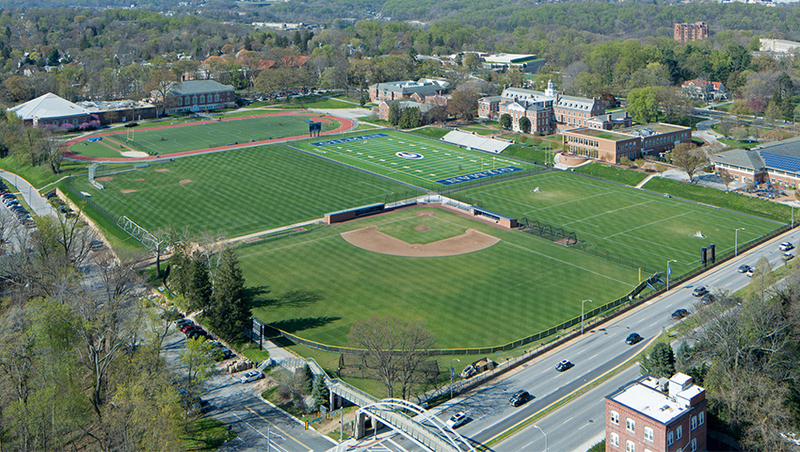 Six practice fields are available to various outdoor interscholastic and intramural sports. 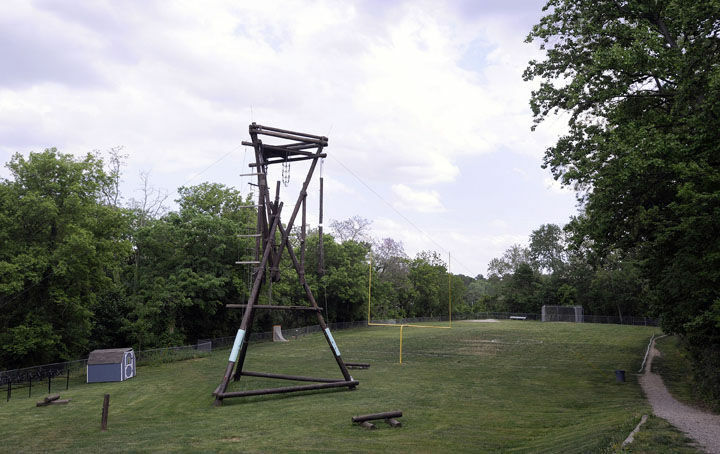 The Hardie Alpine Tower is a 40-foot climbing structure used in leadership development exercises. Arena, utility and auxiliary gymnasiums, swimming pool, athletic training, wrestling, and weight rooms. The Redmond C.S. 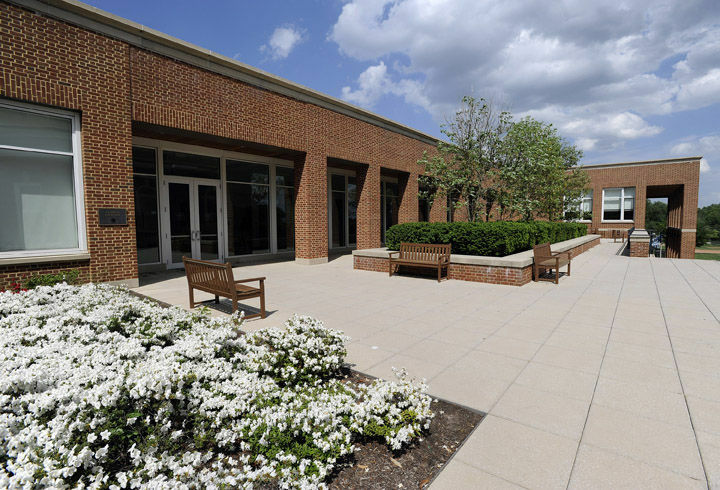 Finney Athletic Center includes the arena, utility and auxiliary gyms, swimming pool, athletic training, wrestling, weight, and locker rooms, laundry facilities, and meeting space. The Old Gym, because of its acoustics, is affectionately called "The Thunder Dome." All-school convocations and other special events are held in the Finney Arena. 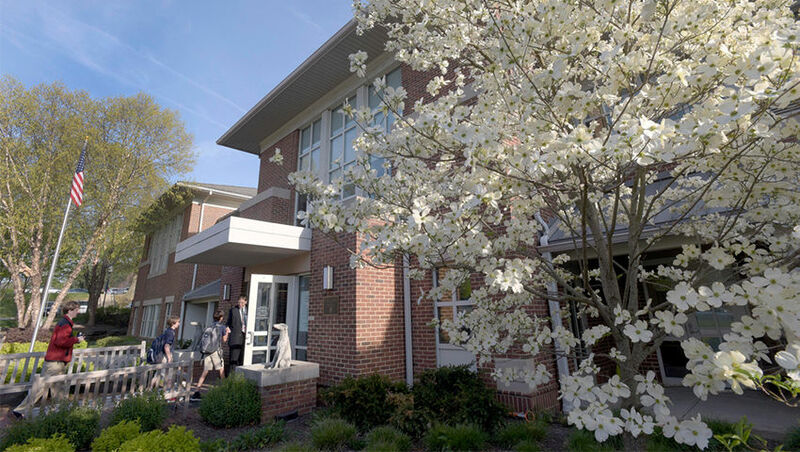 Faculty and staff and their families fill Gilman's 21 residential housing units. Home to the Middle School, grades six through eight. The John M.T. Finney Hall is home to the Middle School. Designed with flexibility in mind, the classrooms can be reconfigured into larger meeting spaces and small gathering spots that provide opportunities for group study or informal out-of-class get-togethers. The building includes the Walter Lord Library. The John M.T. 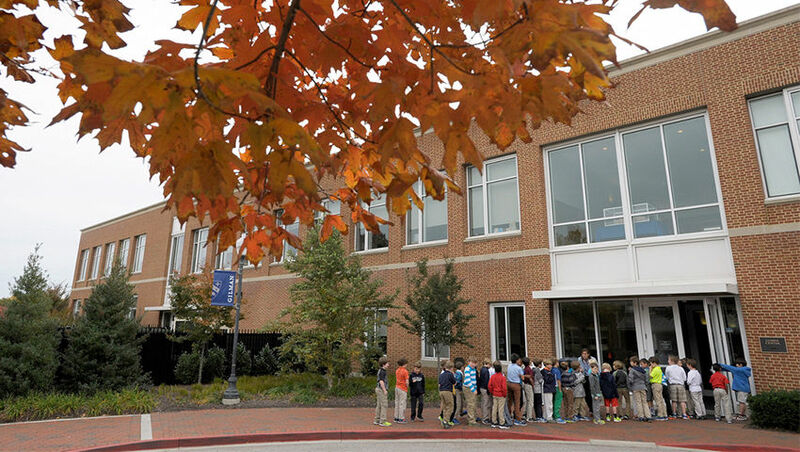 Finney Hall is the hub of Middle School learning. 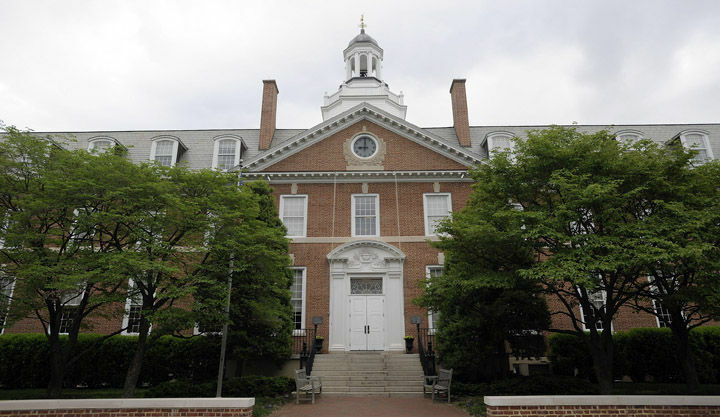 Students also use other buildings on campus. 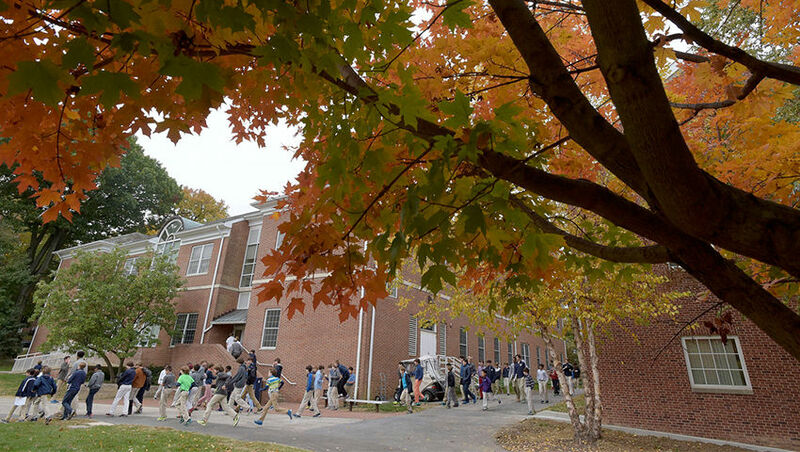 An active schedule with plenty of time for movement is a hallmark of the Gilman Middle School. 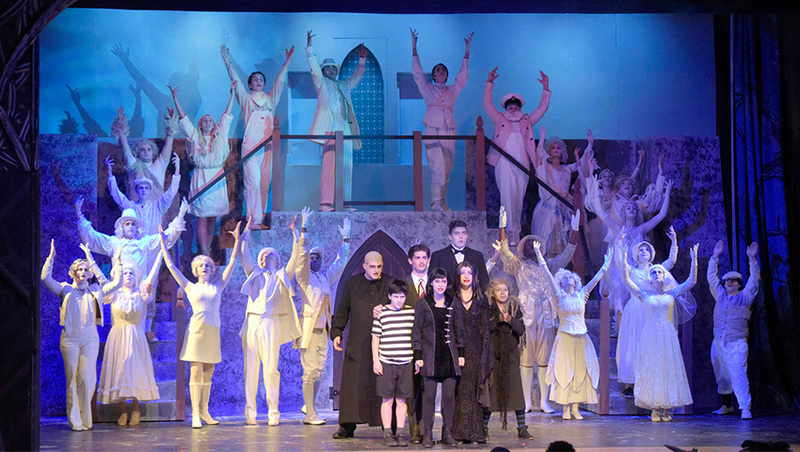 The School's formal gathering and performance space. 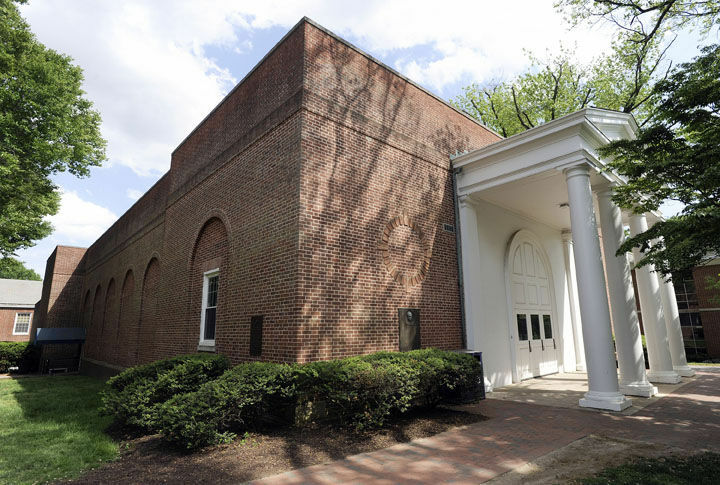 The Alumni Memorial Auditorium is home to a recording studio, practice rooms for choral arts and band, and two classrooms, in addition to the main 485-seat auditorium. 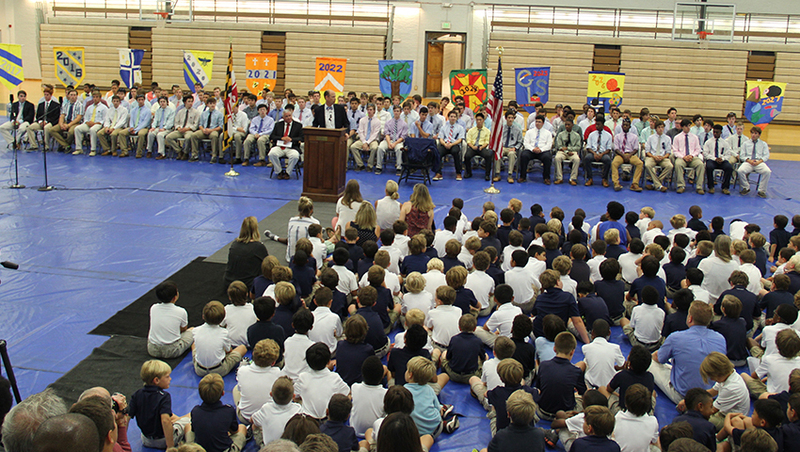 Upper School daily assemblies are held in the Alumni Auditorium. Broadway meets Baltimore in the annual spring musical. Six contemporary classrooms and four modern scientific laboratories. 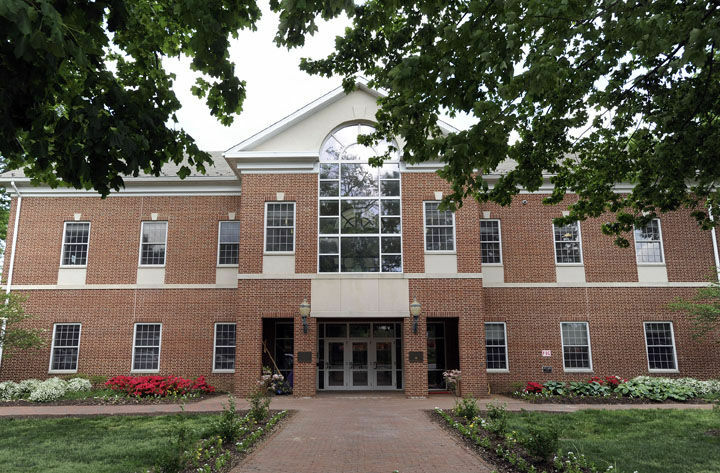 The Science Building houses six contemporary classrooms, four modern scientific laboratories, a seminar room, work room, and faculty offices, as well as ample storage for scientific equipment and supplies. 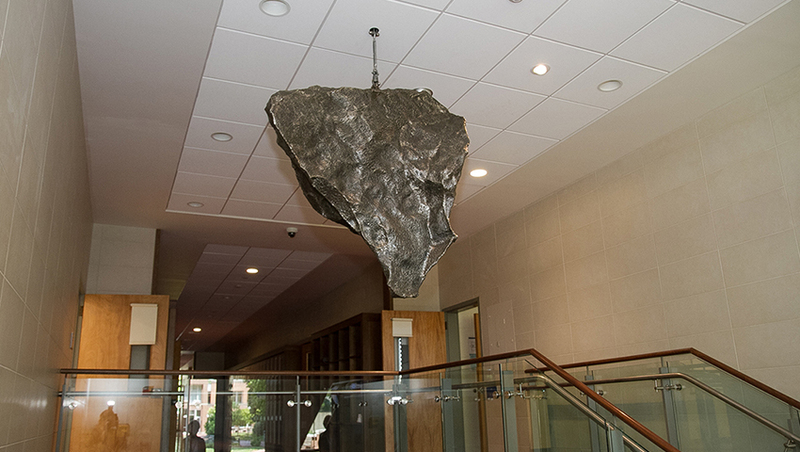 "Physics Experiment" is a welded stainless steel sculpture created by David Hess '82. The hollow piece rotates from a single point, moving with student movements in the stairwell. The 48 panels on the Science Building roof were installed in September 2011. 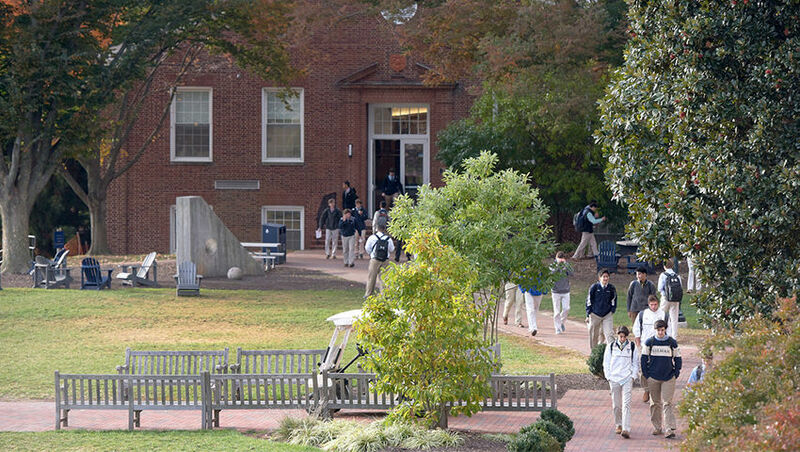 The campus centerpiece, home to the Upper School, grades nine through 12. 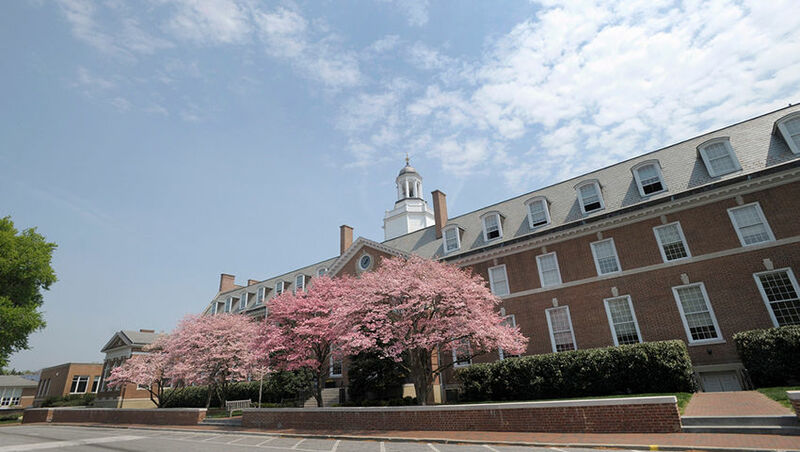 Designed in the early 1900s, Carey Hall is the campus centerpiece and includes Centennial Hall, the Gilman Room, the Edward R. Fenimore, Jr. Memorial Library as well as an art studio and classrooms. 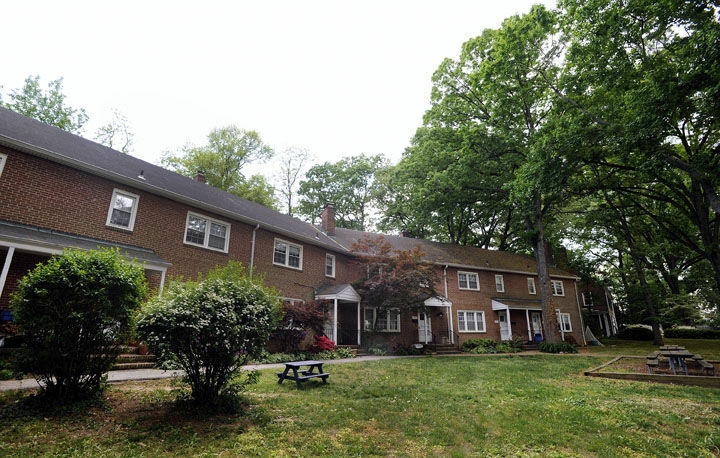 Carey Hall has several common spaces for the boys, including north and south terraces off the central Common Room and the adjacent Harris Terrace and Lawn. 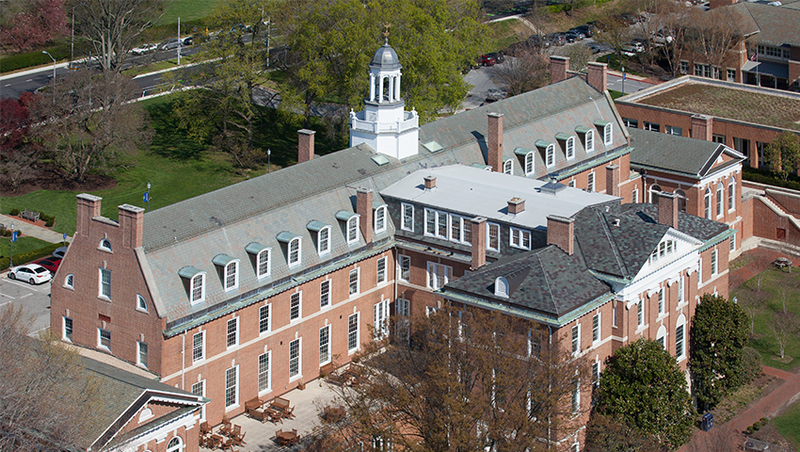 Completed in 1910, Carey Hall reopened in late 2007 after extensive renovation. The interior fully supports modern technology and teaching methods. Lecture hall, 10 large classrooms, 500-seat dining hall, and more. 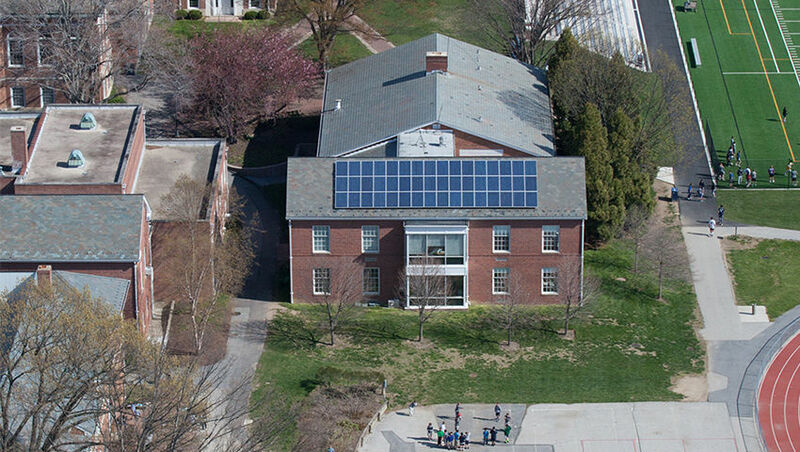 The Lumen Center boasts a 500-seat dining hall, 10 large classrooms, a lecture hall, faculty and administrative offices, the Design and Woodworking shop, bookstore, and campus health center. 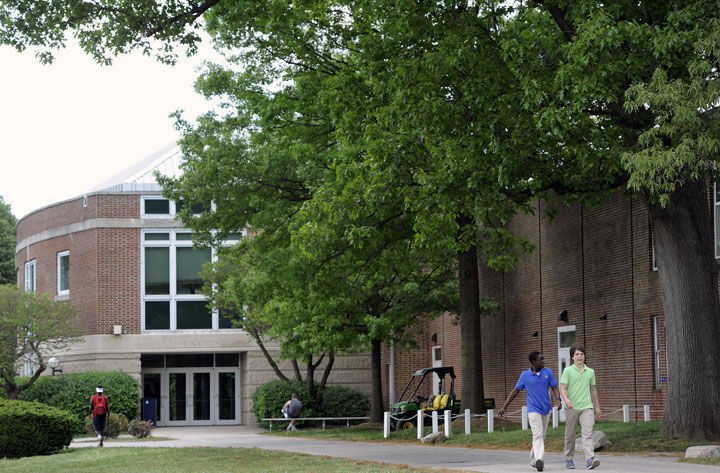 The Lumen Center houses the dining hall, used by all students grades two and above, and the campus health center. 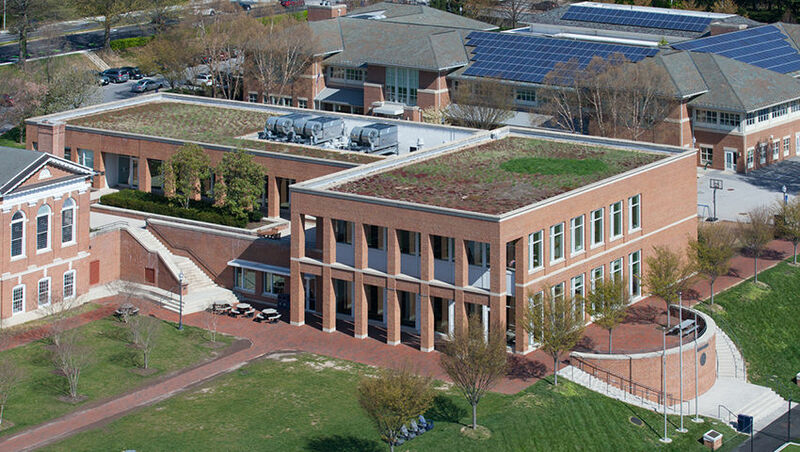 The Lumen Center green roof lasts longer, provides cooling cost savings, mitigates urban heat island effects, and may reduce requirements for storm water management systems. 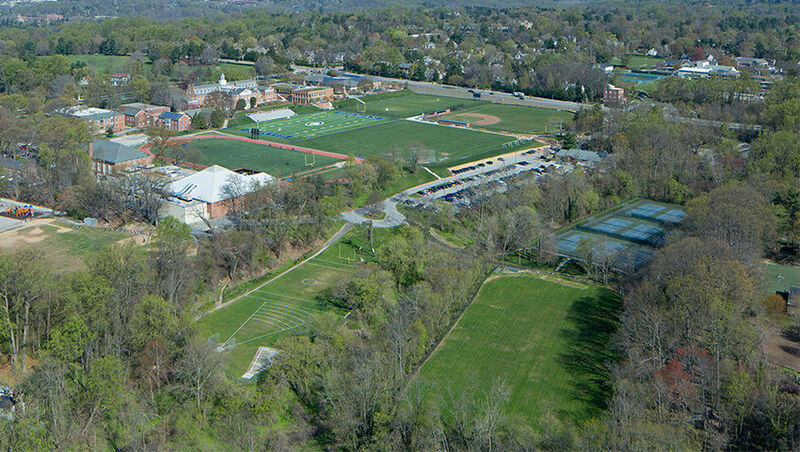 Home to the Lower School, grades pre-kindergarten through five. 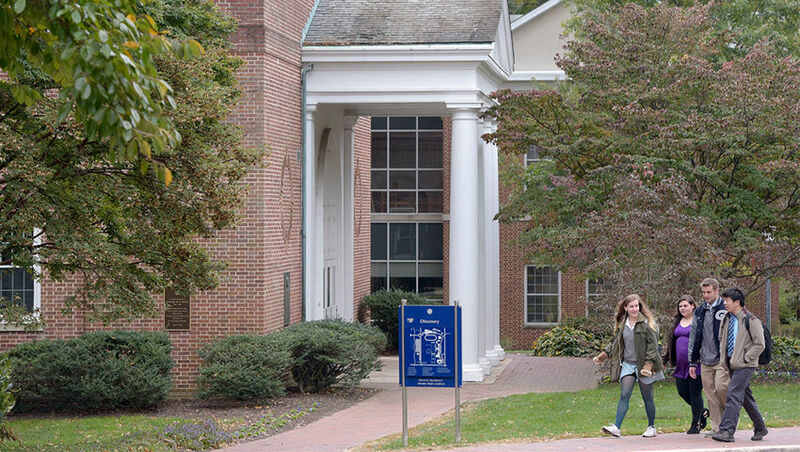 Callard Hall includes 16 homerooms, an art studio, two computer labs, a media center, a multi-purpose room, two science rooms, resource classrooms, and the William Passano Library. 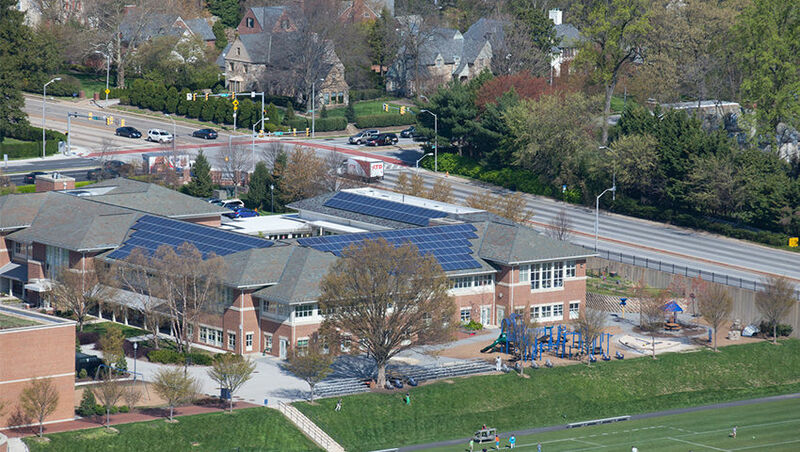 Installed in 2016, 288 solar panels grace the roof of the Lower School. 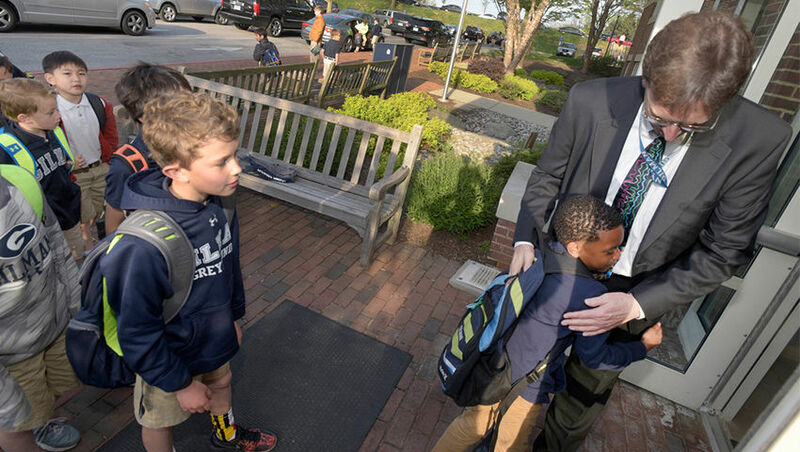 An adult shakes hands with each boy as he enters school every morning. Fields available for lacrosse, baseball, football, track, and soccer. 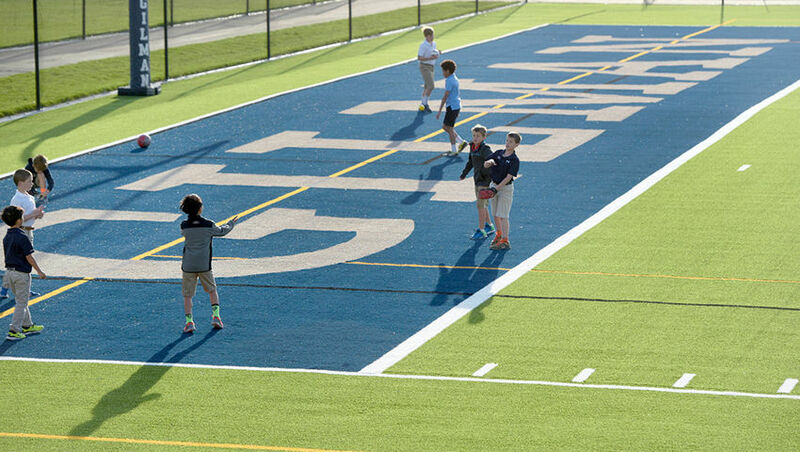 Anchored by Alexander Sotir Stadium, playing fields - considered outdoor classrooms - are available for lacrosse, baseball, football, track, and soccer. 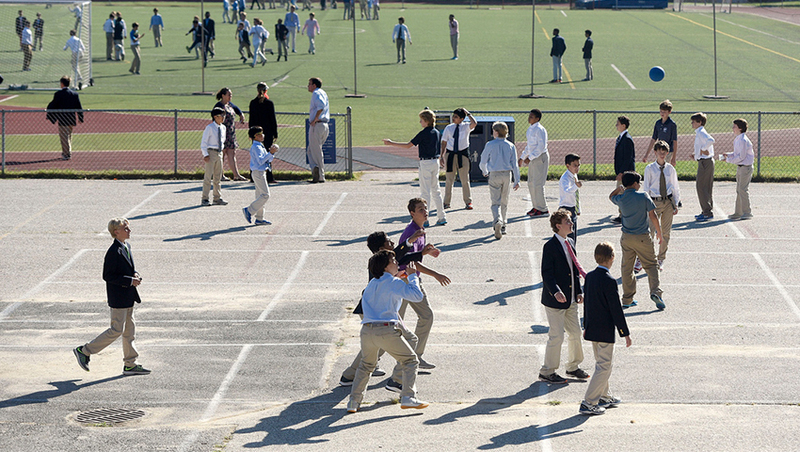 The Class of 1976 Turf in Sotir Stadium is the site of interscholastic competition, physical education classes, and recess. 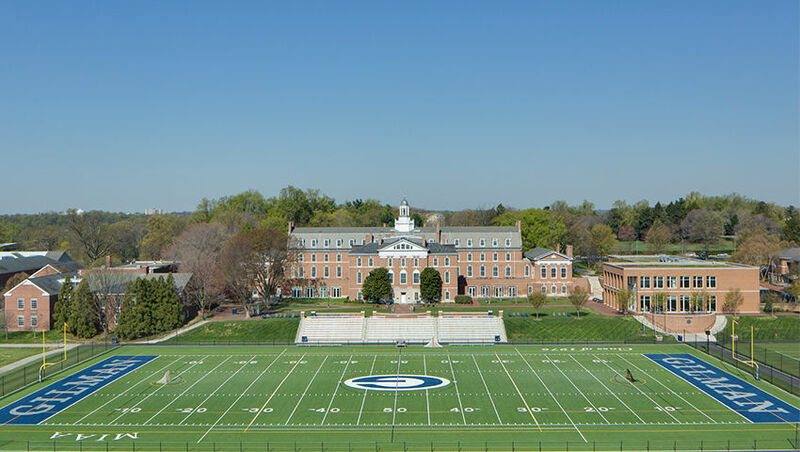 The state-of-the-art turf field is lined for use by football, lacrosse, and soccer.